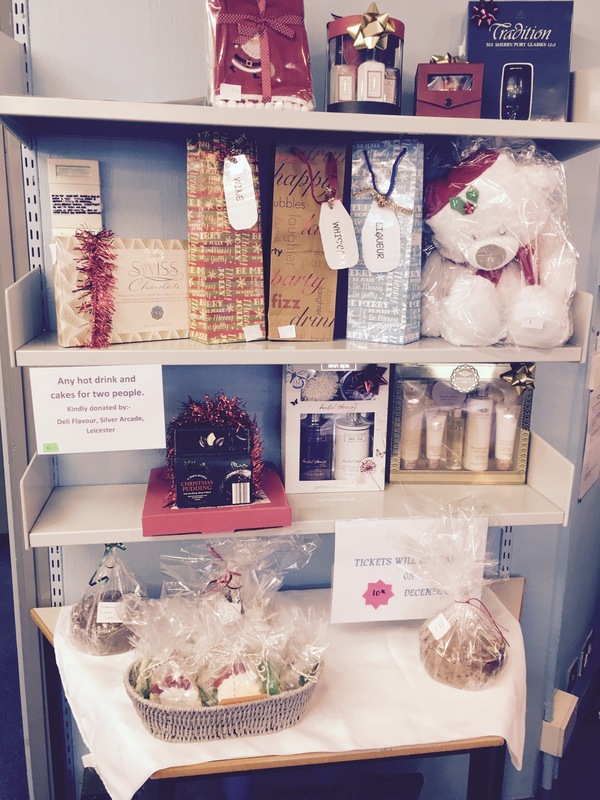 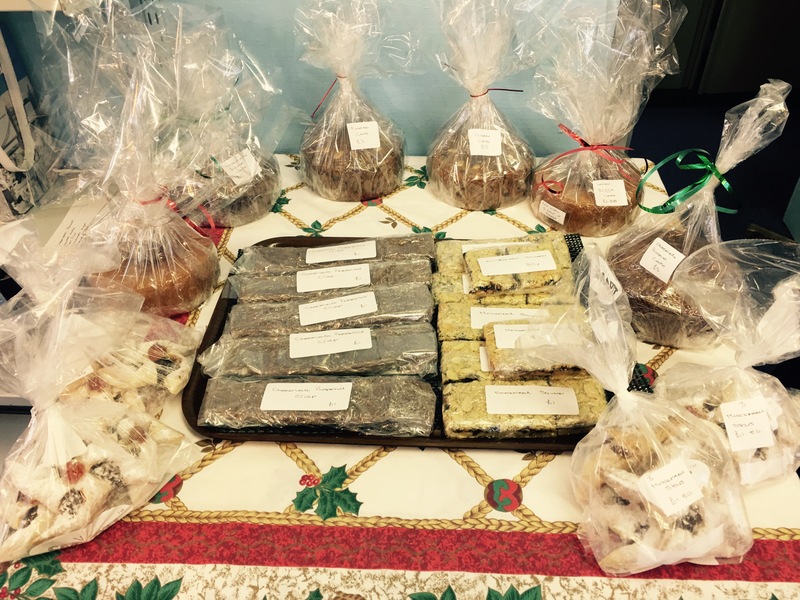 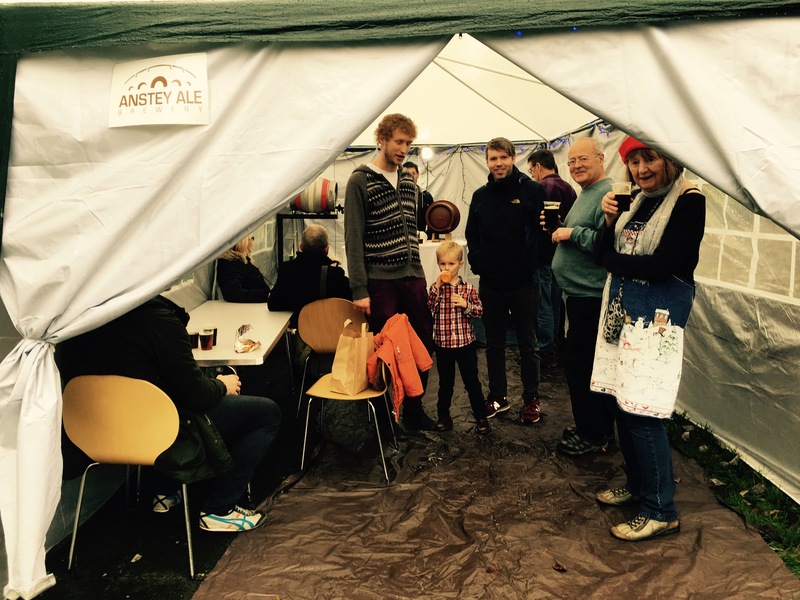 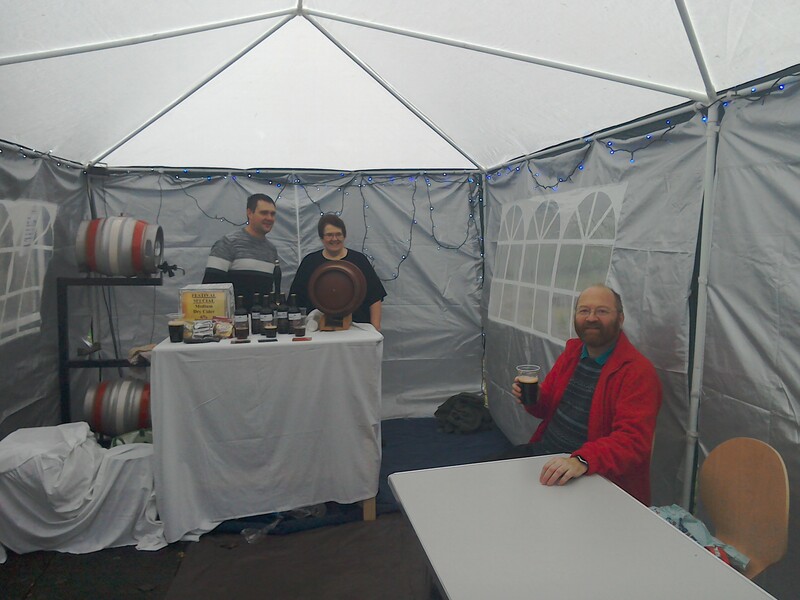 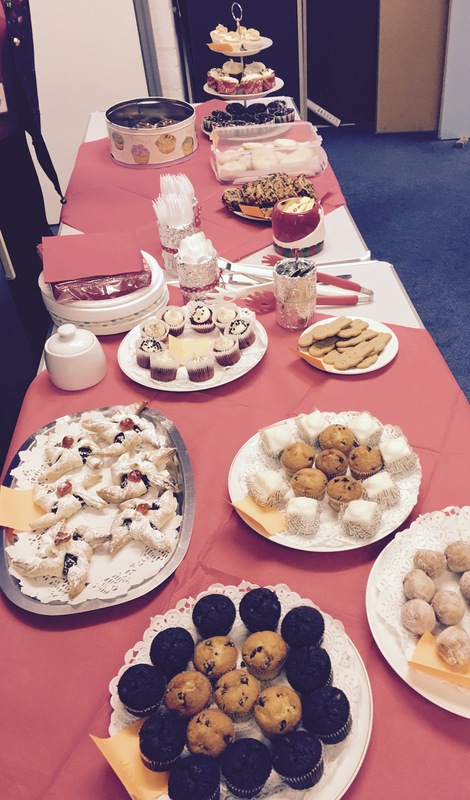 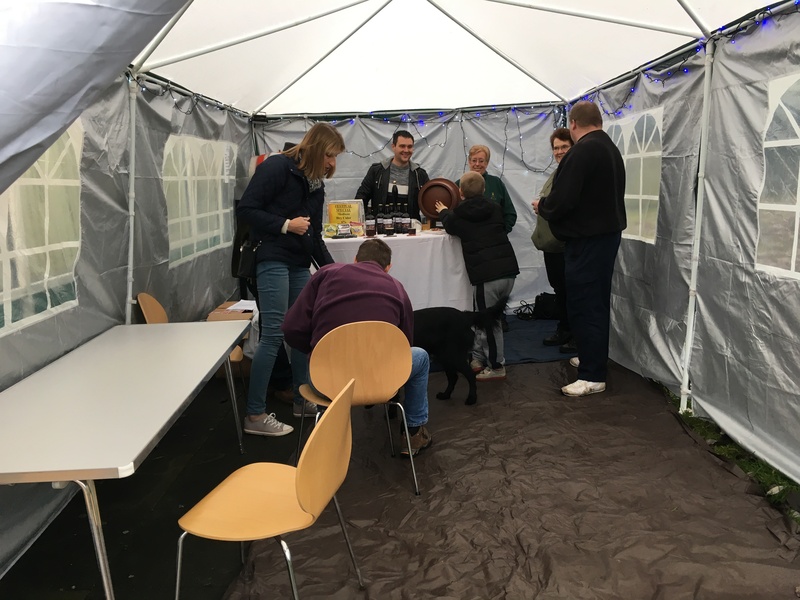 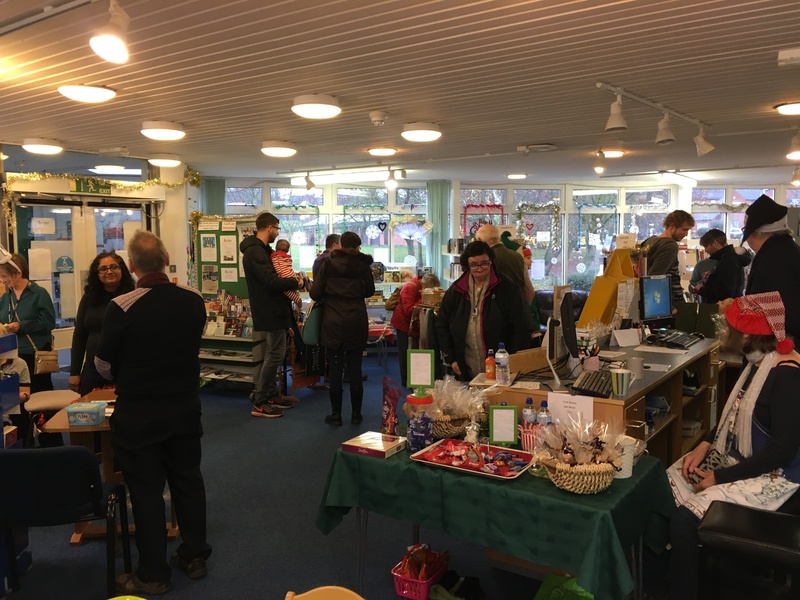 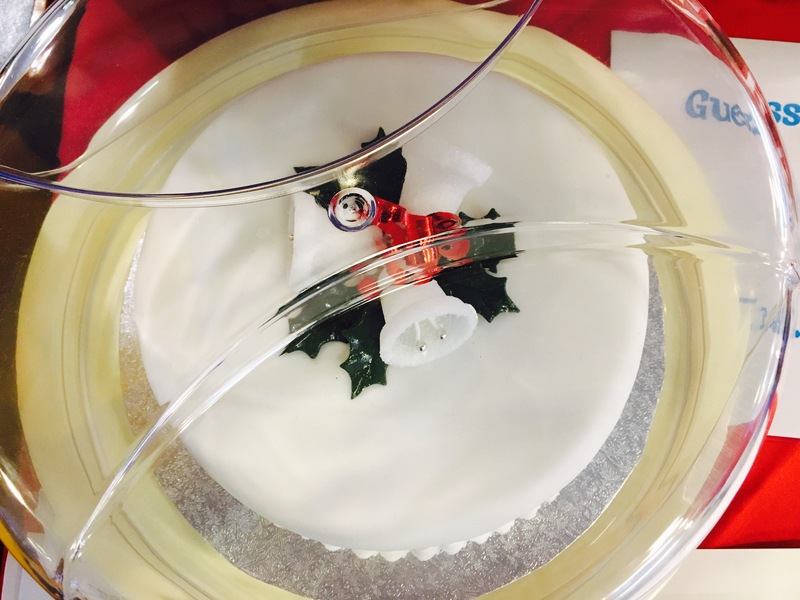 Thank you to everyone who supported us at our Christmas Fayre on Saturday 10th December – and making it the most successful fundraiser we have had to date! 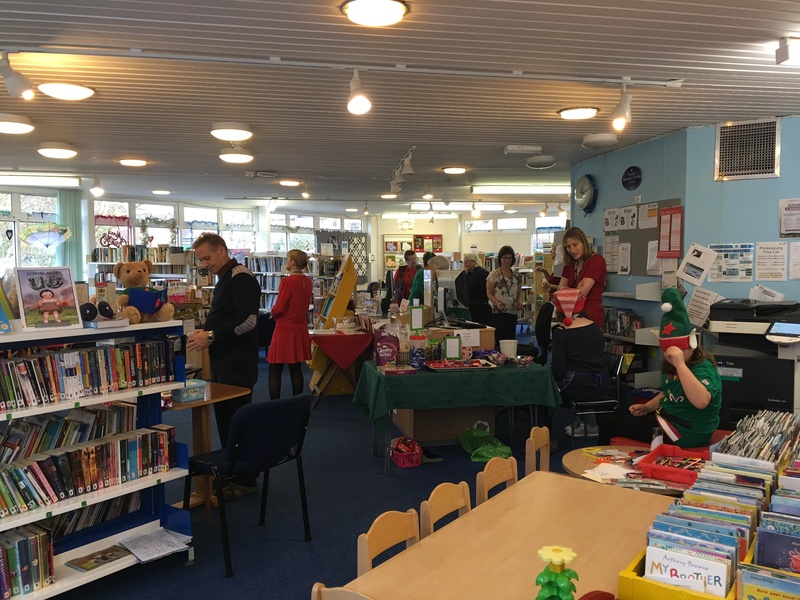 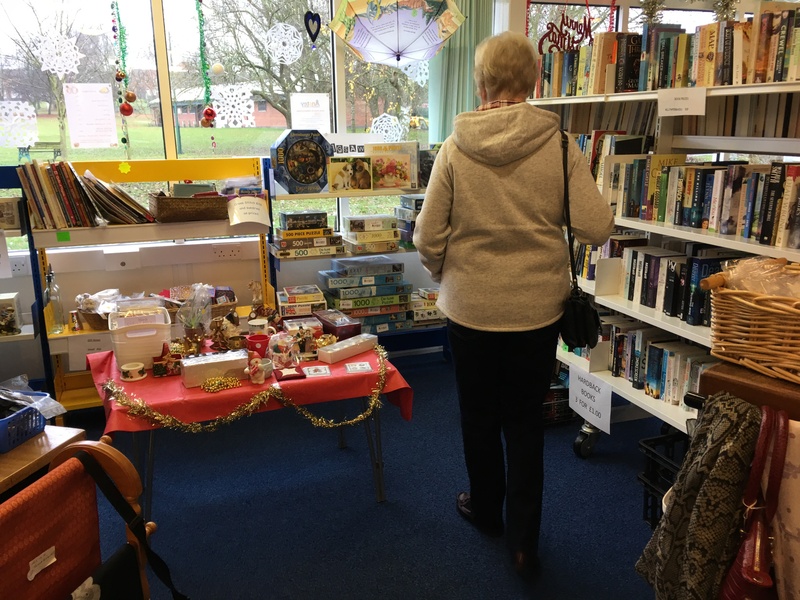 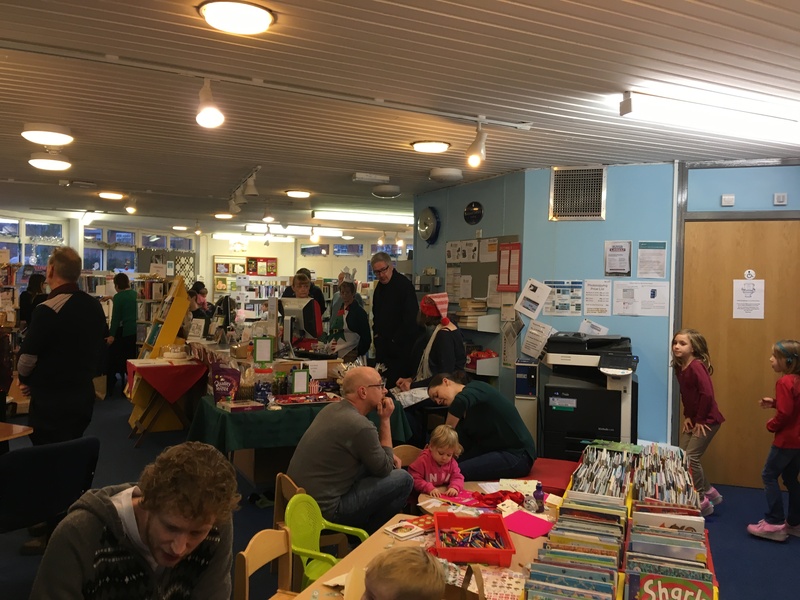 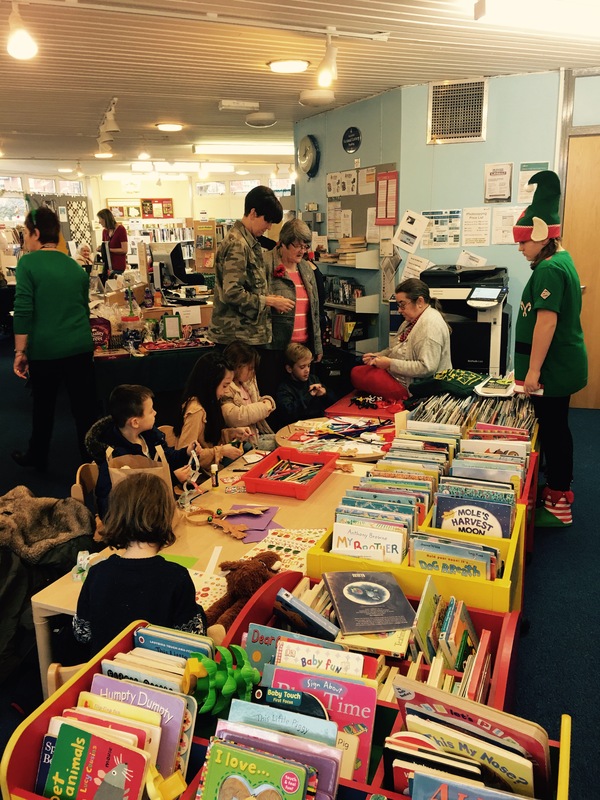 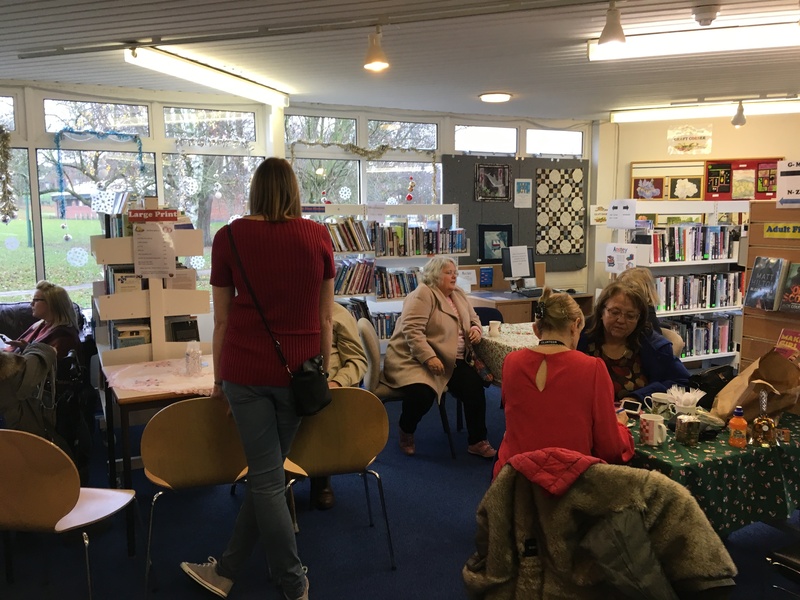 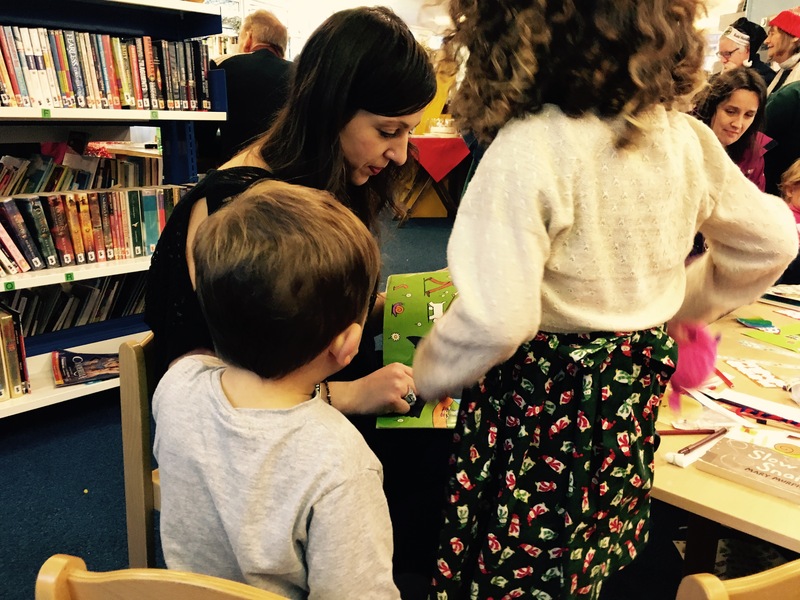 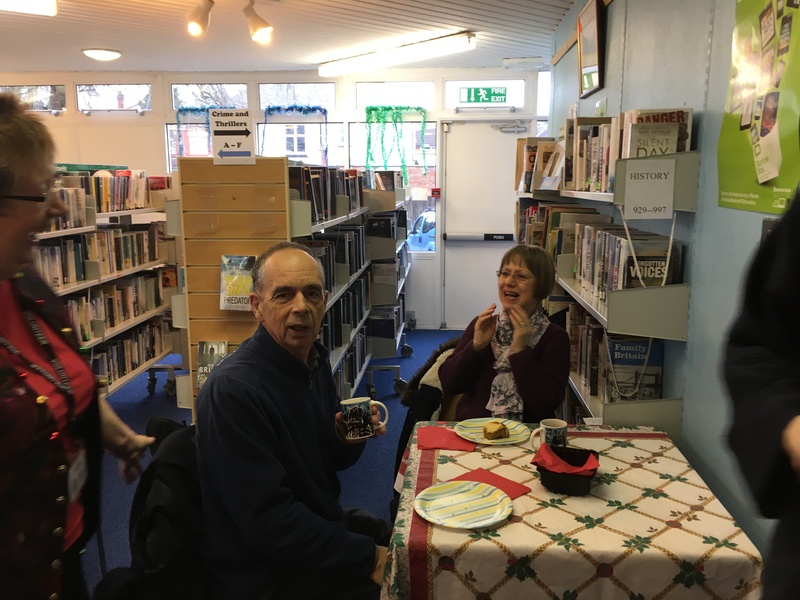 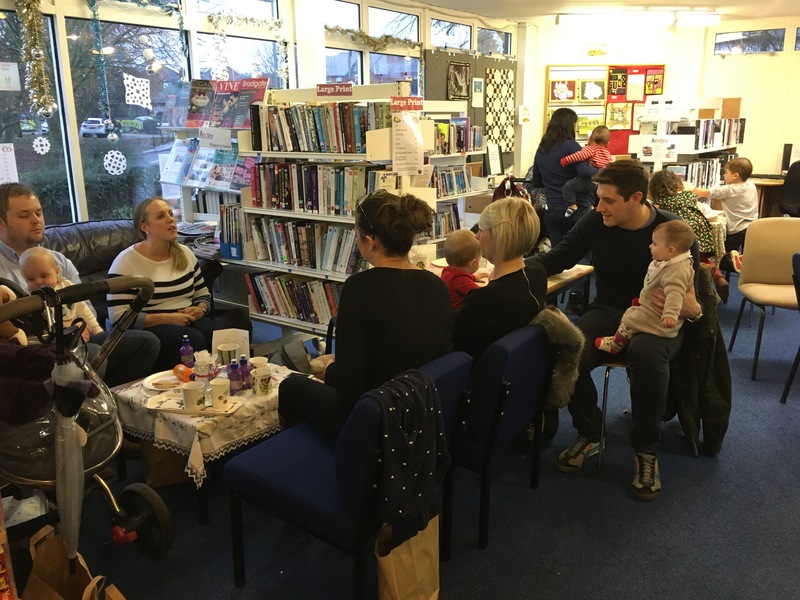 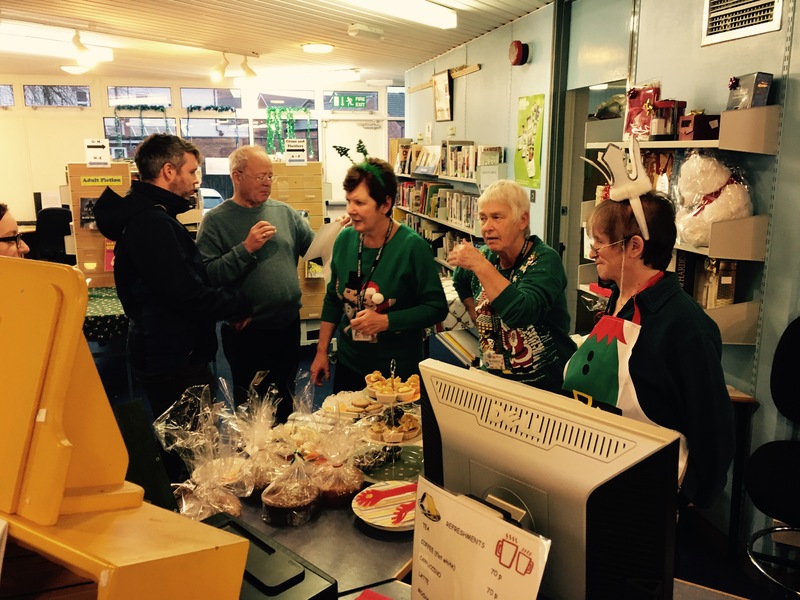 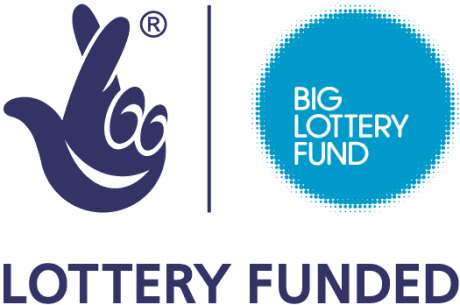 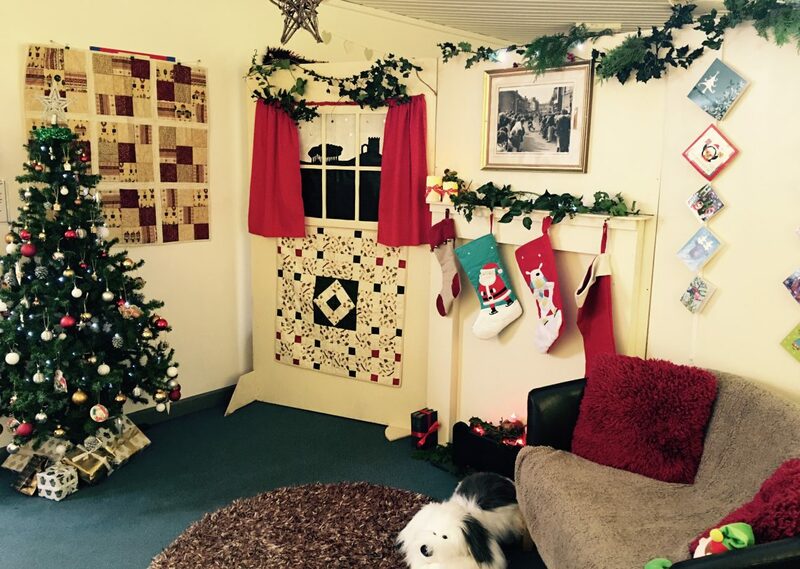 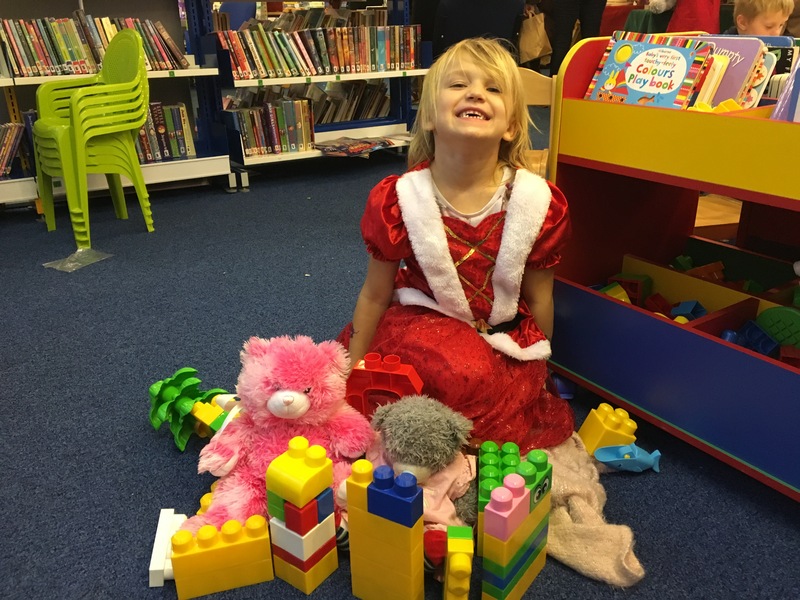 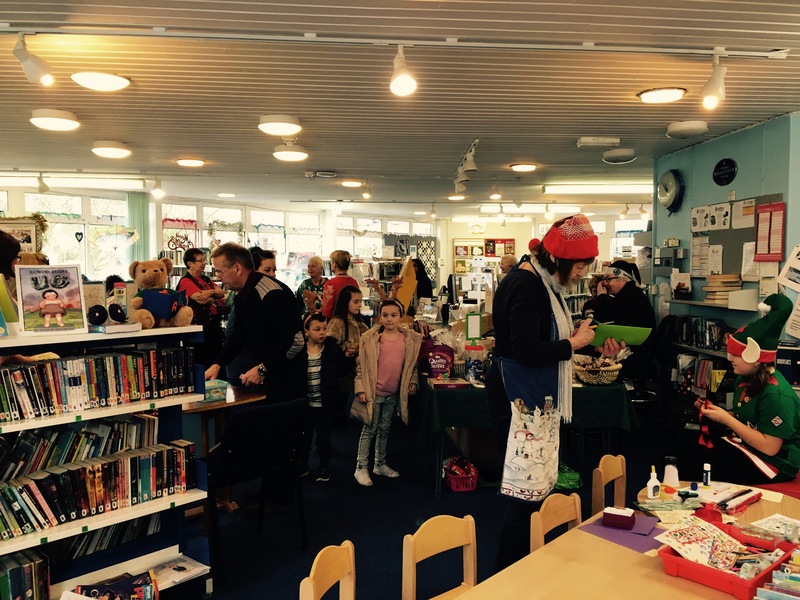 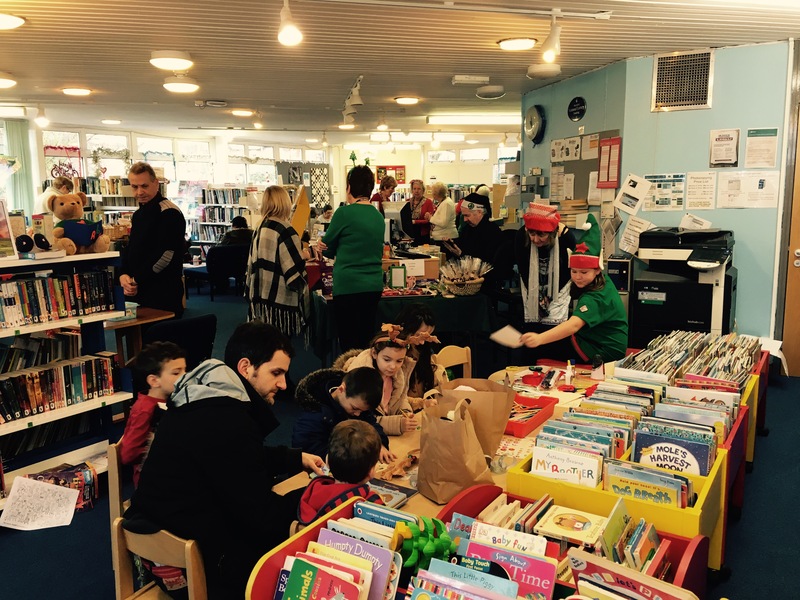 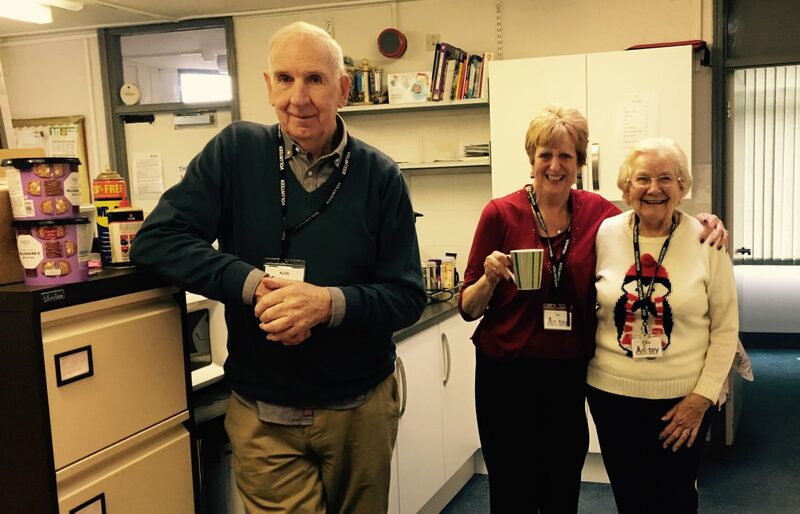 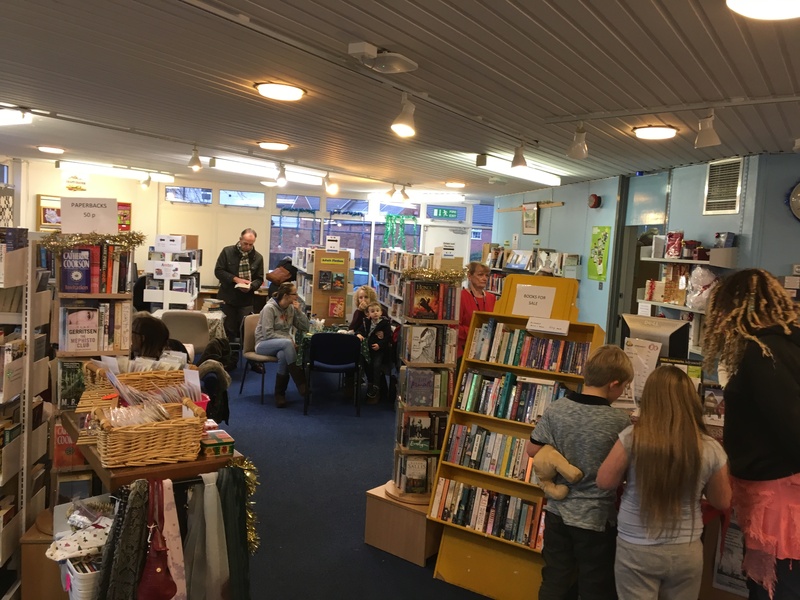 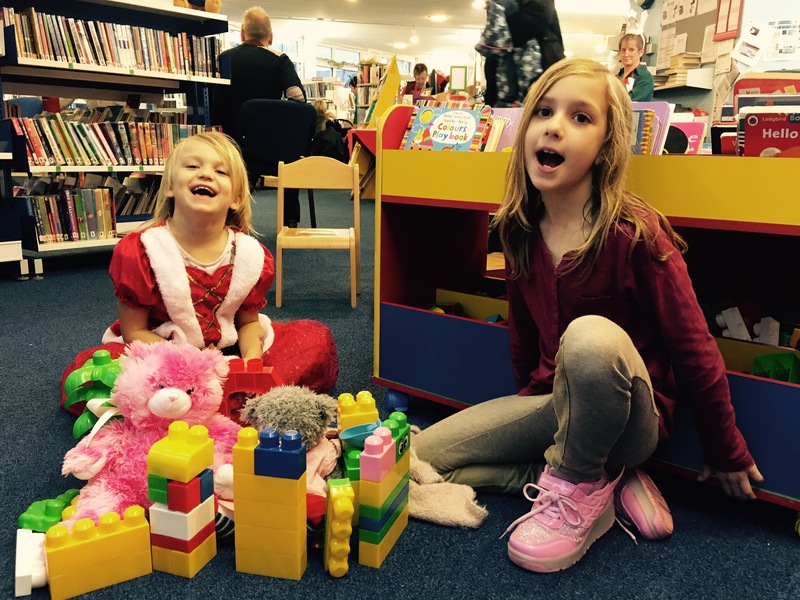 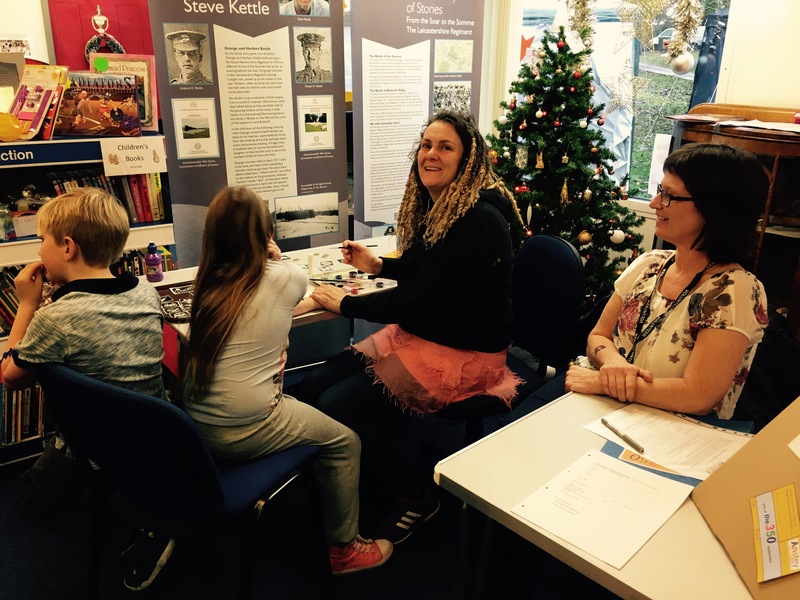 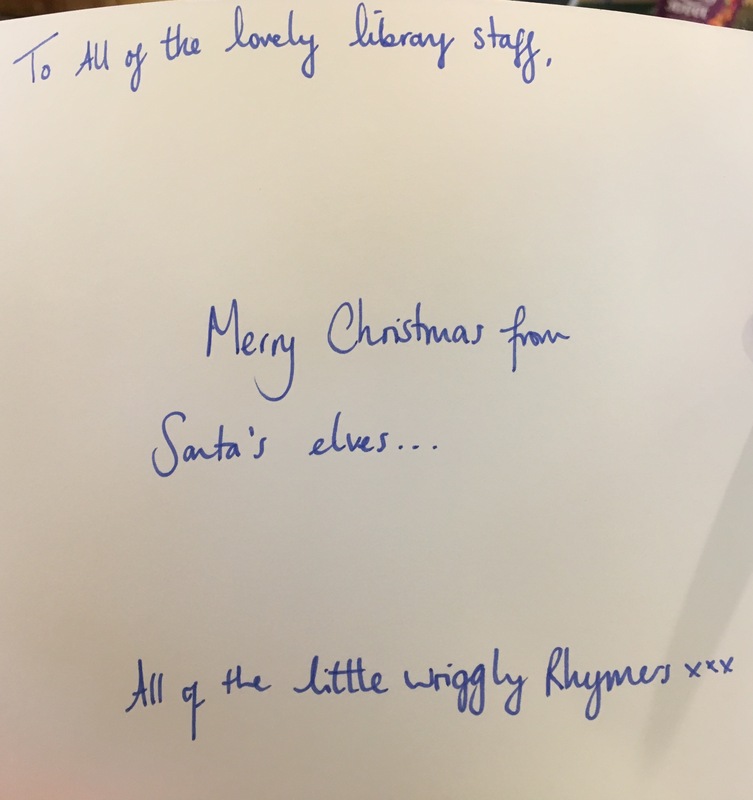 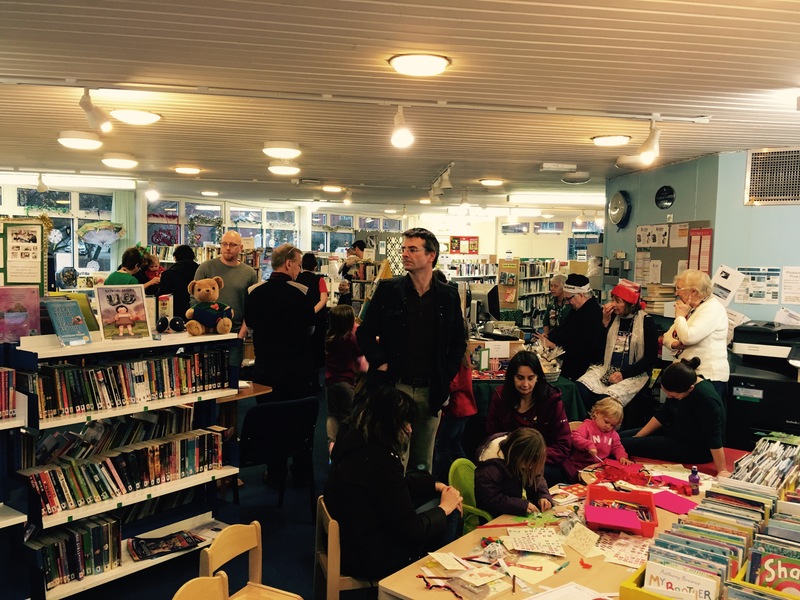 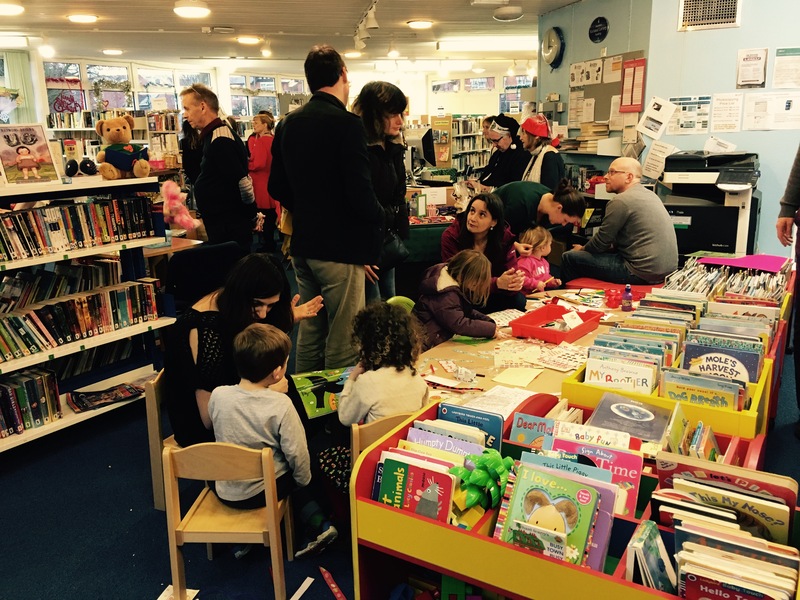 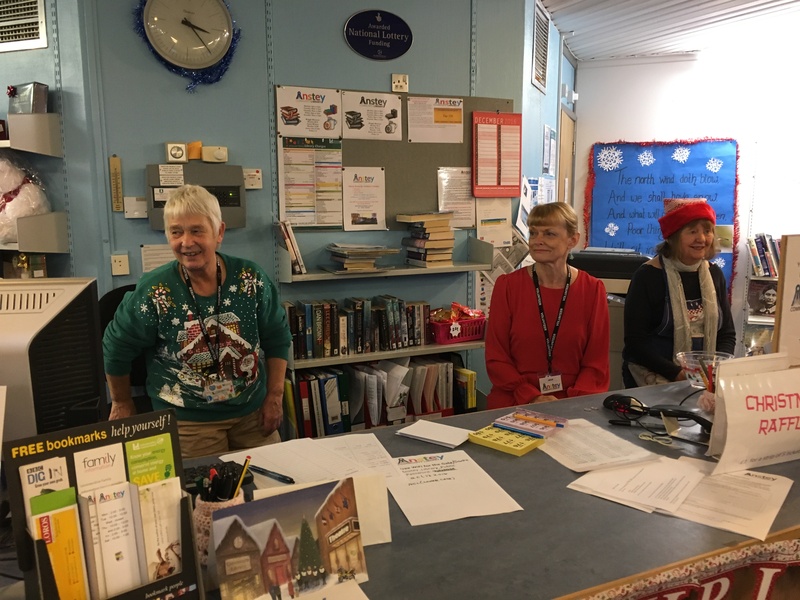 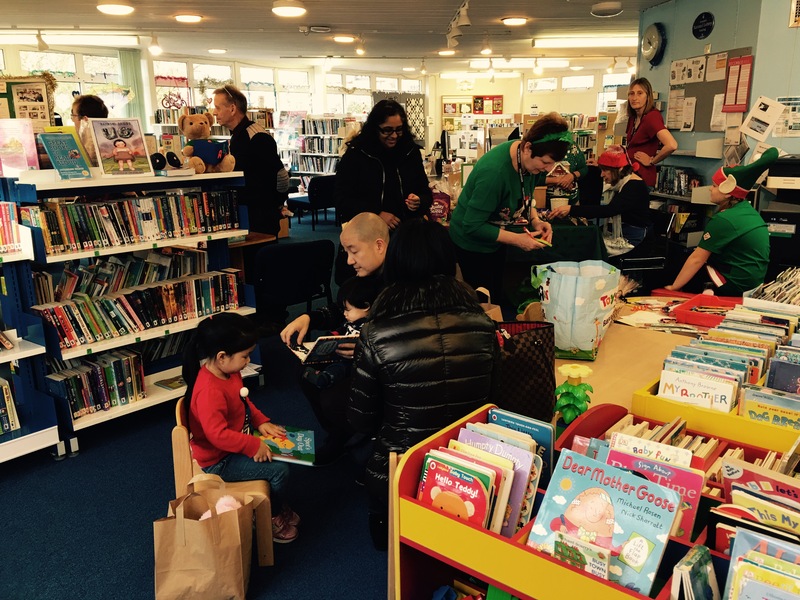 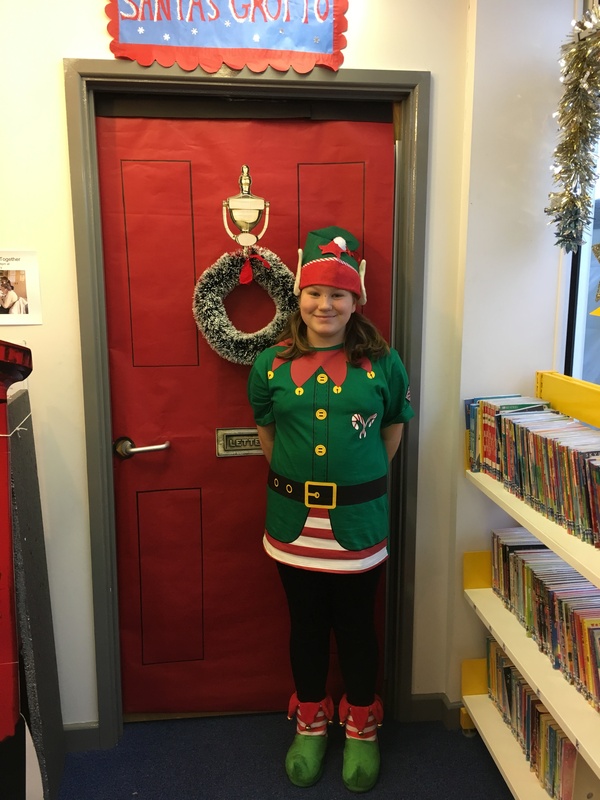 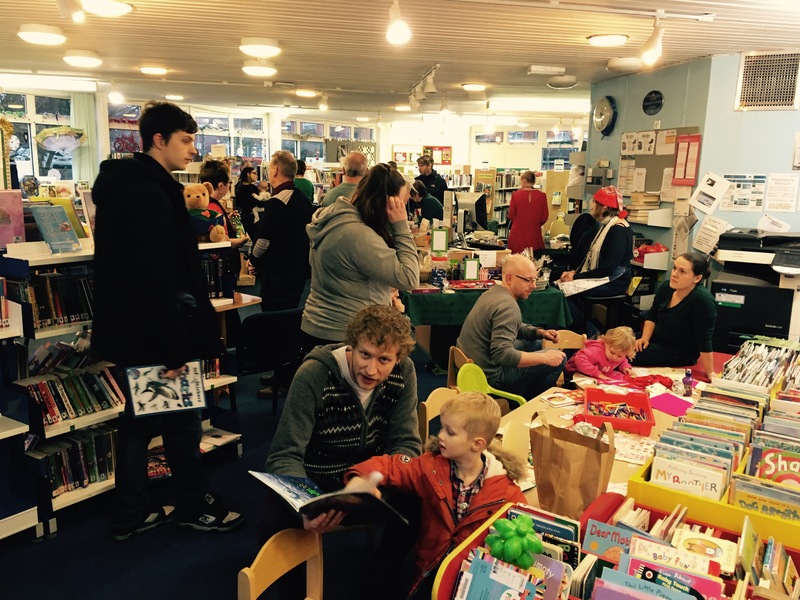 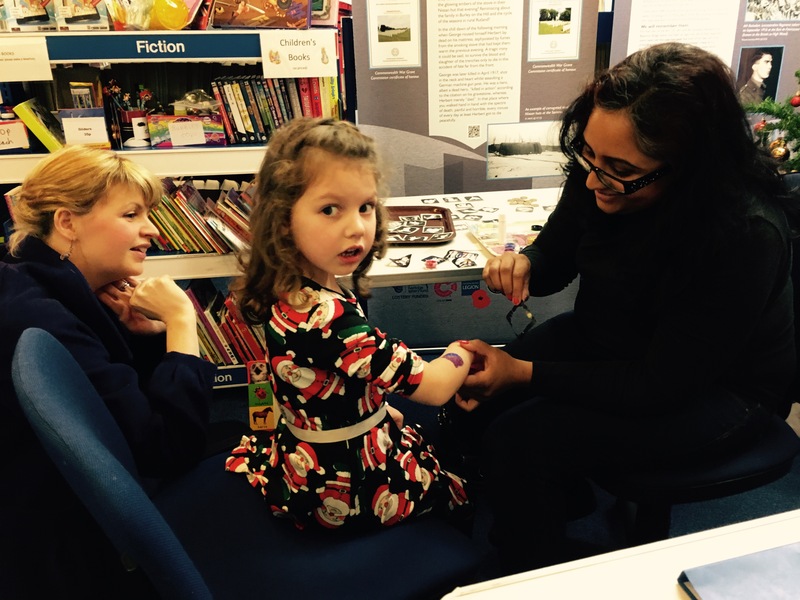 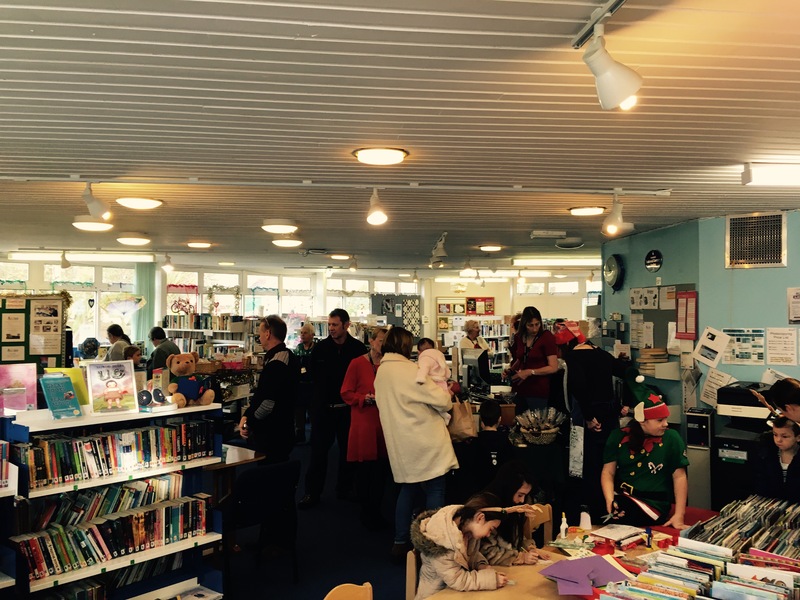 It was wonderful to see the library filled with so many people, and the atmosphere was so happy – we really are very grateful to the community of Anstey and all of our visitors from further afield too! 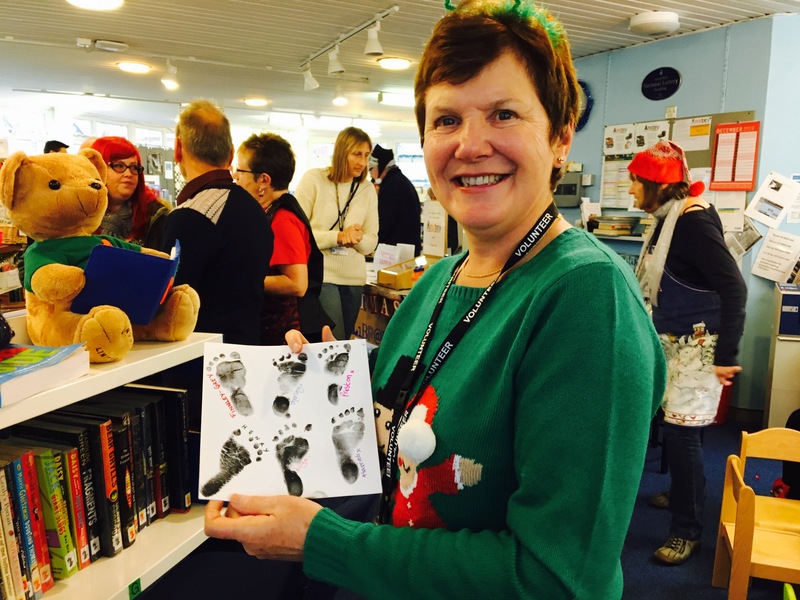 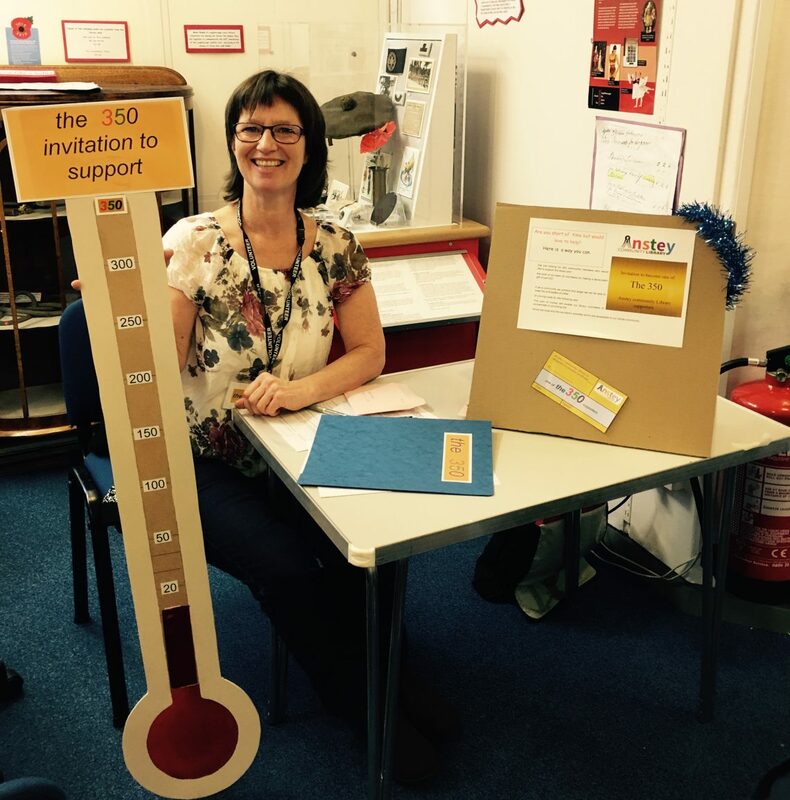 Lynne: Who organises everything behind the scenes for our events. 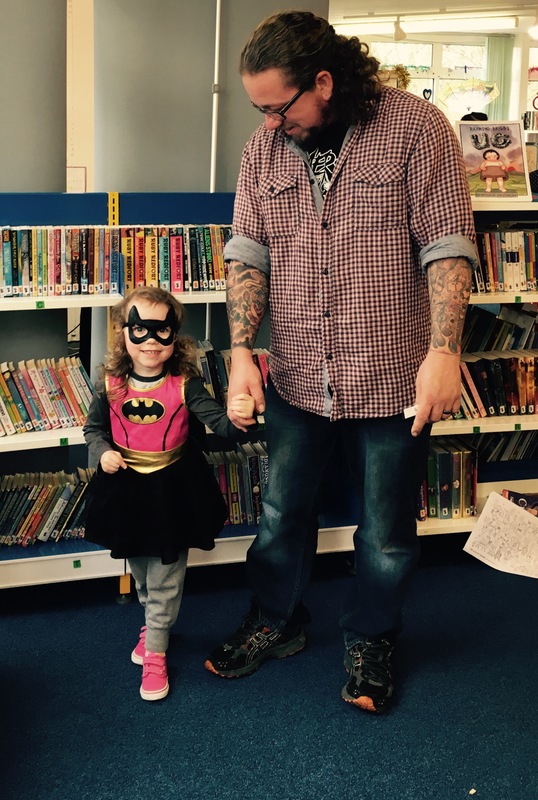 She is the reason everything runs swimmingly.